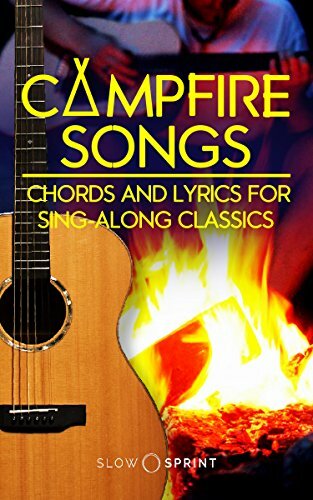 Enjoy your campfire warmth with music and laughter. Imagine seeing your kids and friends singing along as you bring out this book with your guitar and everyone is just having a good time. That’s what it’s all embout. Here’s just some of the classics inside.